Download our Winter 2017 Newsletter, feature our winter programming offerings. Download the complete document including AGM information here. Teaches children to stand and walk on skates and feel comfortable on the ice. Skating/Hockey helmet with full face guard is mandatory. 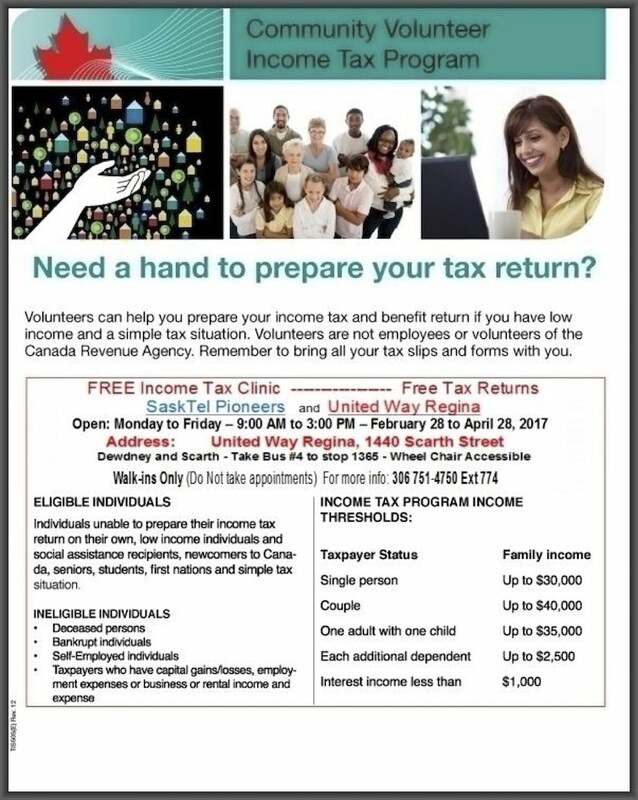 Visit www.westzoneboard.ca and click PROGRAMS for registration procedure and class schedules. ONGOING REGISTRATION: Register in person at any class – Attend any class as a spectator or wear sweat pants and a T-shirt to participate as a beginner. Classes held on Mondays and Wednesdays at 6:00pm and Sundays at 1:00pm at Henry Janzen School. *PAID UMPIRES REQUIRED* for all divisions except T-Ball. Umpire Wages: $20/game. 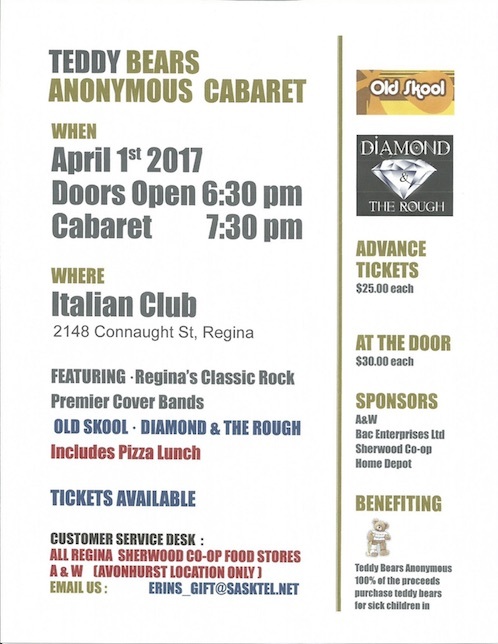 Sign up using the registration form. 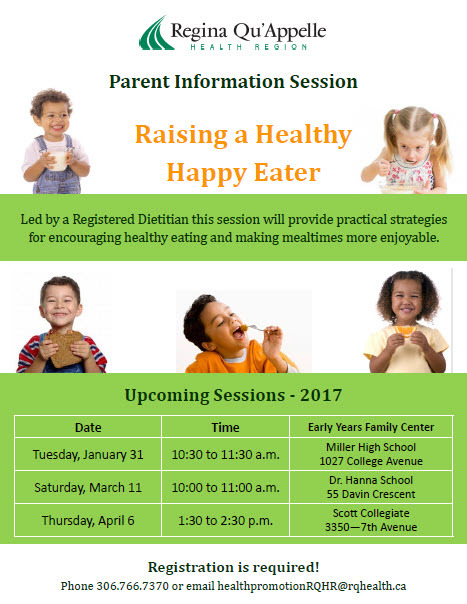 Saturday March 4, 2017 11:45am-1:30pm North West Leisure Centre. REFEREES: RWZSA requires referees in the U8 to U18 Age Groups. 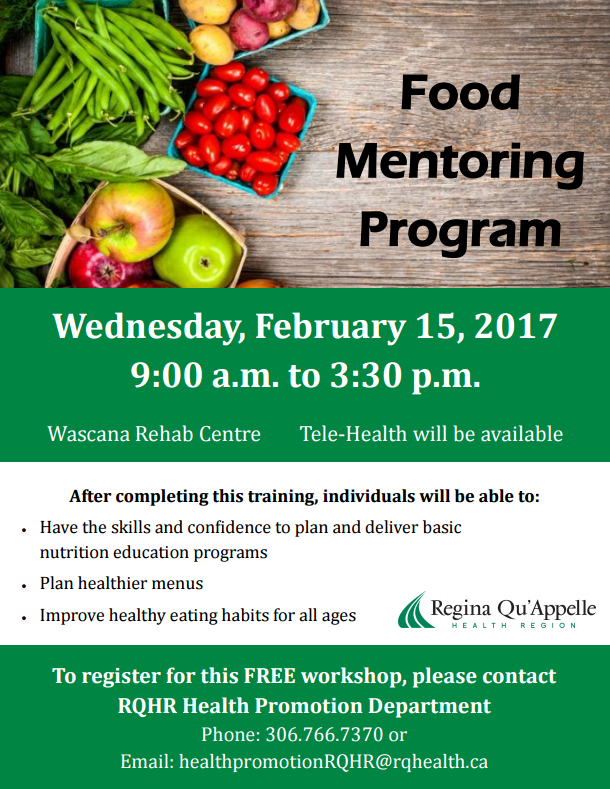 If you are interested, please contact the West Zone Board office, wzb@sasktel.net prior to March 24, 2017. Job descriptions of these positions are available at the West Zone Board at wzb@sasktel.net or call 306-791-0226. If you would like to become more knowledgeable about the area of the City that you reside in and assist in making decisions which enhance the West Zone, please contact the West Zone Board office with your resume no later than January 15th. 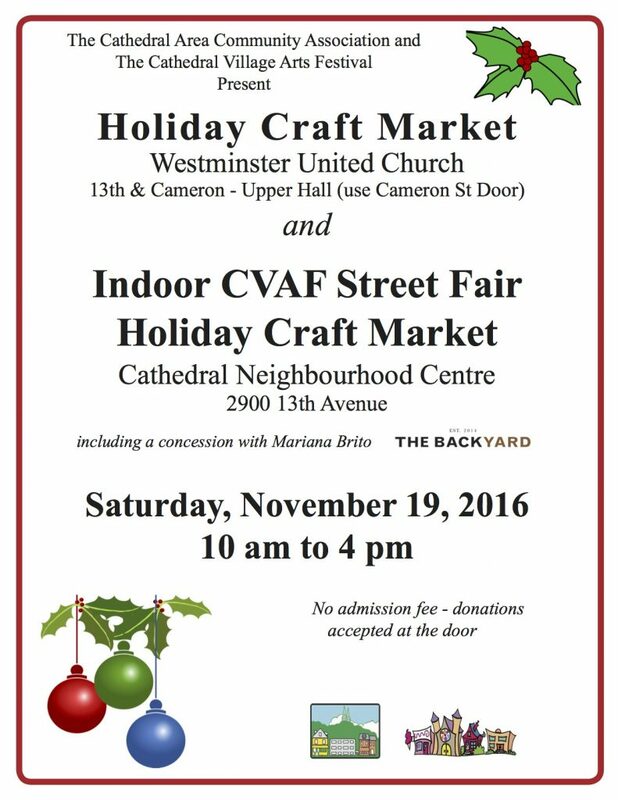 A few hours of your time can make a big difference in our Community! 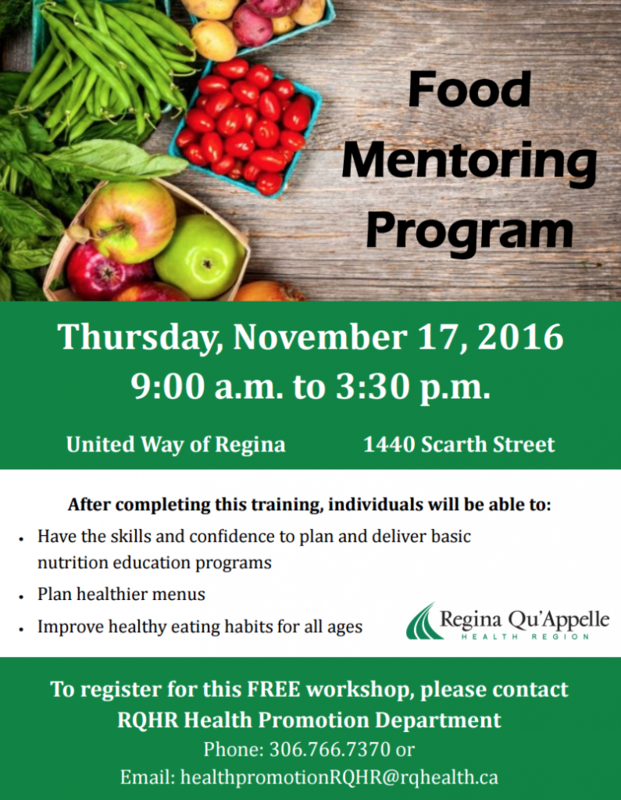 Please see the attached flyer for more information regarding the upcoming Food Mentoring Program from the Regina Qu’Appelle Health Regina (click for a larger version). This is no ordinary Scrabble tournament! We’re modifying conventional rules, encouraging both individual and team participation. For a small donation to the Stephen Lewis Foundation, players will be able to buy expert advice or cheat sheets. 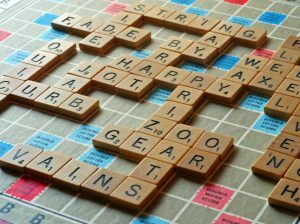 We’re not looking for great SCRABBLE players; we’re looking for great people to play SCRABBLE! Prizes will be randomly awarded throughout the afternoon. TOP prizes of the day will go to the top individual fundraiser, the top team fundraiser (3 or 4 players) and the top team score (3 or 4 players). Each player must register and collect pledges and funds in advance (pledges of $20 or more are tax-deductible).